Angela Kalberg has accomplished the biggest achievement that’s humanly possible; she gave birth four months ago. She had the ultimate work-out experience when her son Aiden made his first appearance. The new family of three is a sporty bunch with John Kalberg, Angela’s husband, working as a basketball coach in China and Angela loves to play tennis. With this Indulge column, we gave her a day to relax for one of the first times in the past four months. 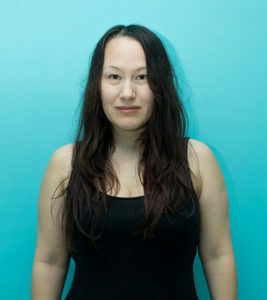 Angela has the dreaded problem that many new mothers face, losing their luscious locks after birth. The salon manager Tania Ocloo from Laurent Falcon Hair Salon, located in Sanlitun had the perfect solution. Ocloo cut some bangs and many layers to frame Kalberg’s face, then added some sunlight balayage hair color to give the illusion of a thicker head of hair. Ocloo did a superb job when doing Kalberg’s hair, with the more she cut off the fuller Angela’s hair began to look. We added some edgy fall fashion from Style Butler. Style Butler is a unique and exclusive clothing brand, creating beautiful trendy collections. Currently, this European brand is expanding all over Asia and has been a frequent attendee to pop up shops and bazaars around Beijing. What better way to accompany these trendy pieces than with the jewelry of Antonia Sampson. Sampson is from the UK and has lived in Beijing since 2001. She juggles four kids in four different schools and maintains her sanity through pursuing her passion and joy in creating, sourcing, and designing jewelry. 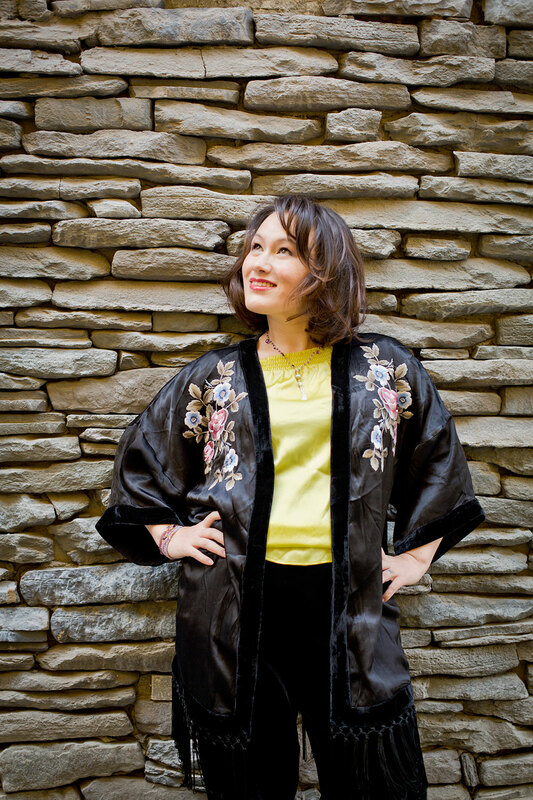 Her pieces are elegant and understated and work perfectly with Kalberg’s foxy outfits. We topped off the makeover with Valeria Romanova, a very busy and sought after make-up artist in Beijing and she truly made Kalberg feel extra special with the addition of a smoky eyeshadow and some glossy lips. As you can see from the photos, she looked stunning. All in all, we along with Kalberg were ecstatic with the results and hope that she returned back to her new little family feeling refreshed and beautiful. It comes with the territory of having your first child that your body undergoes a lot of changes. It is essential during this time to give yourself a little postpartum pampering to get you back in the groove back after experiencing one of life’s greatest and most rewarding challenges. 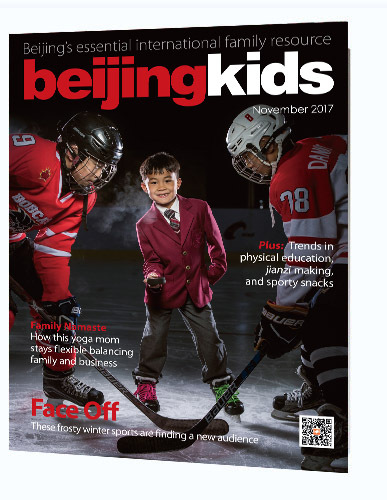 This article appeared on p14-15 beijingkids November 2017 issue.